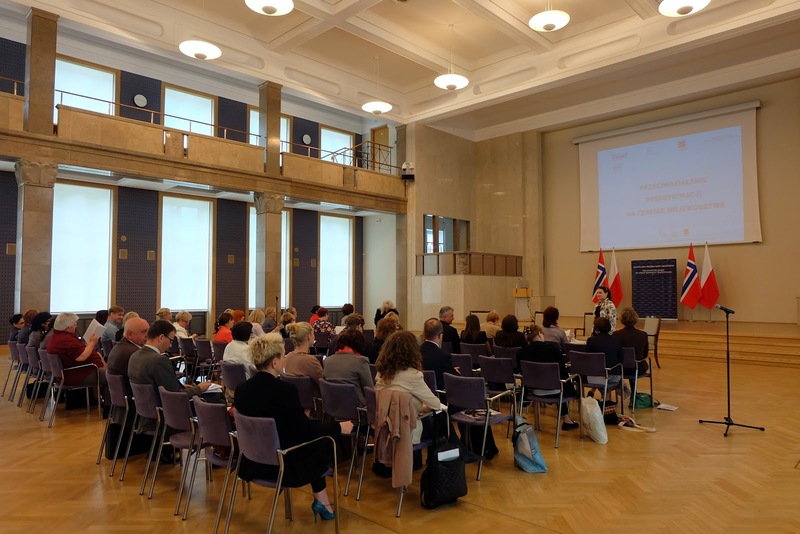 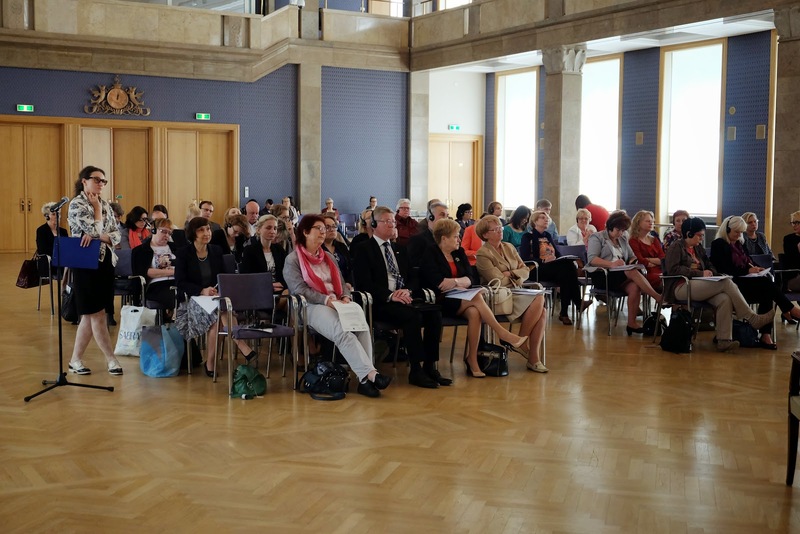 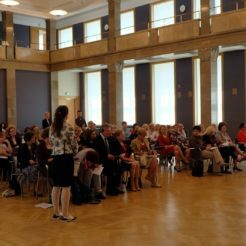 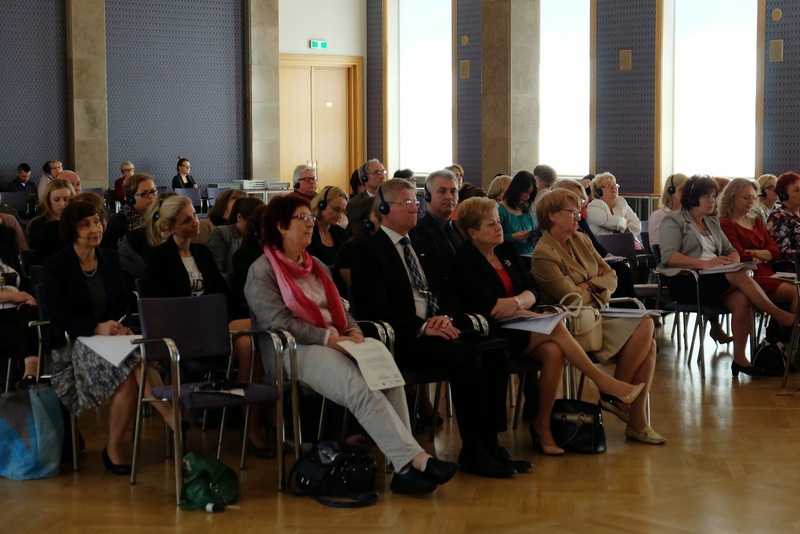 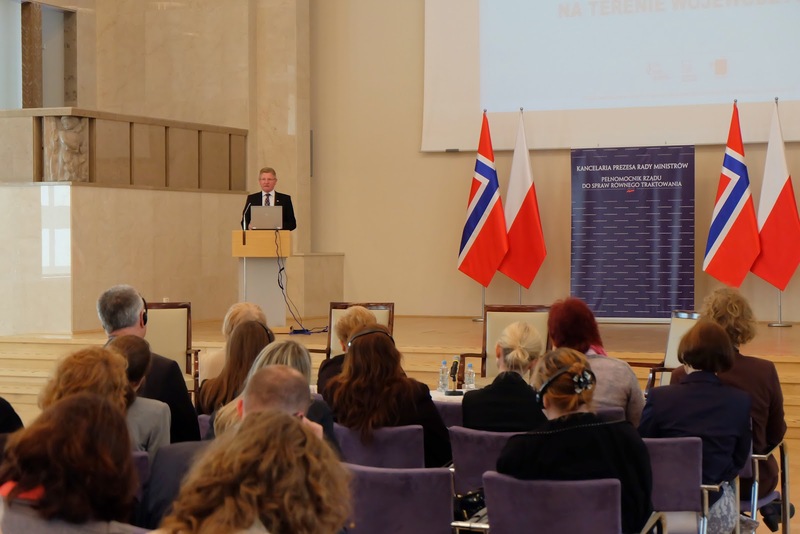 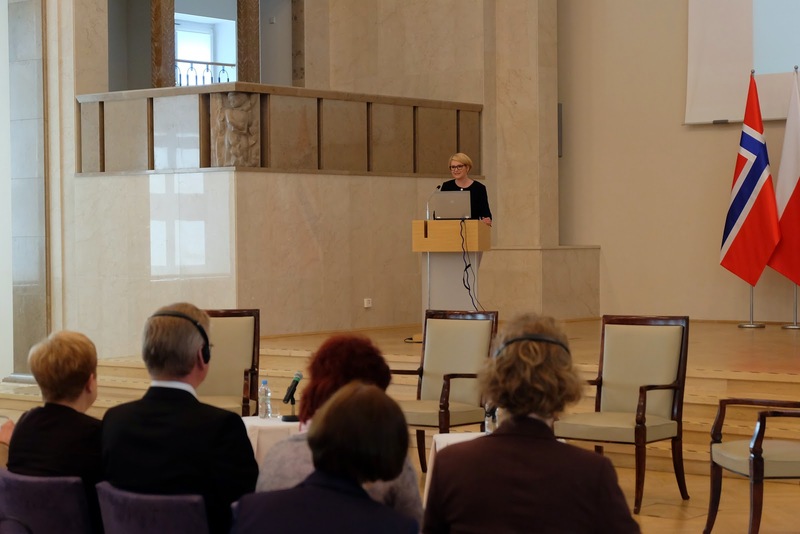 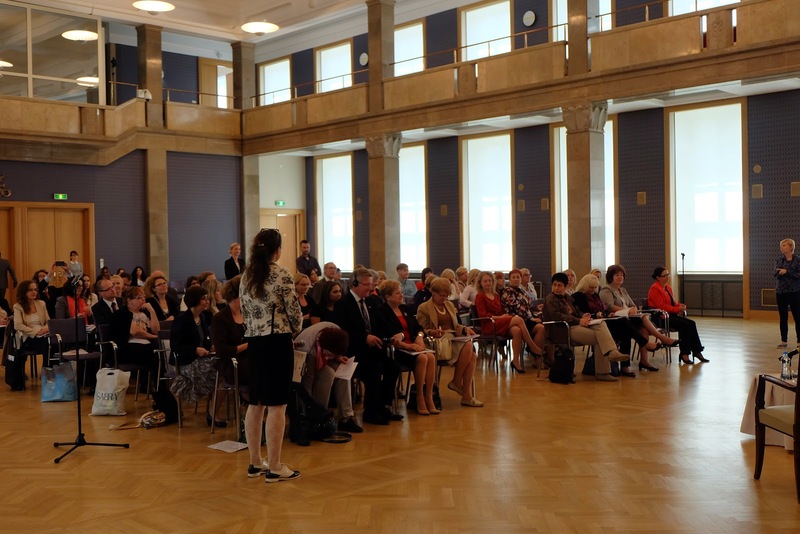 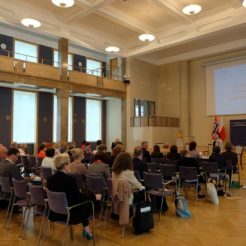 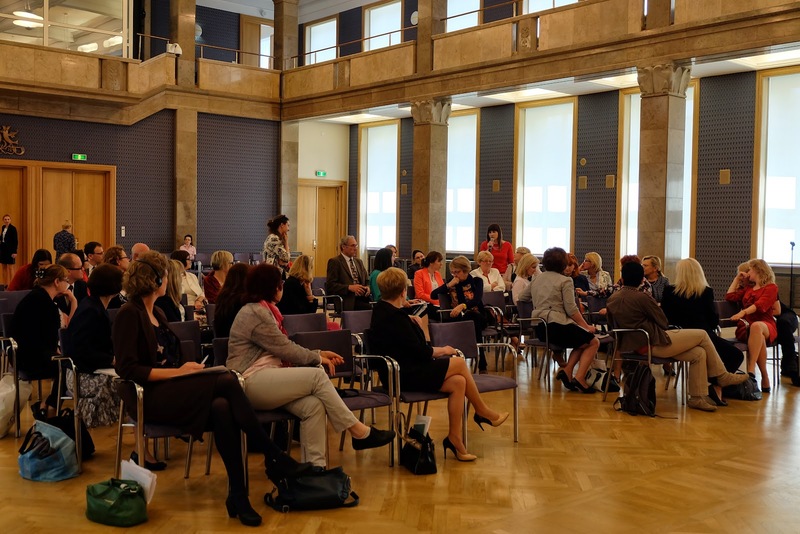 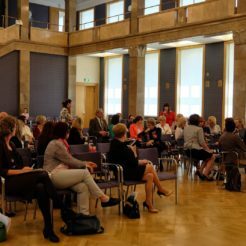 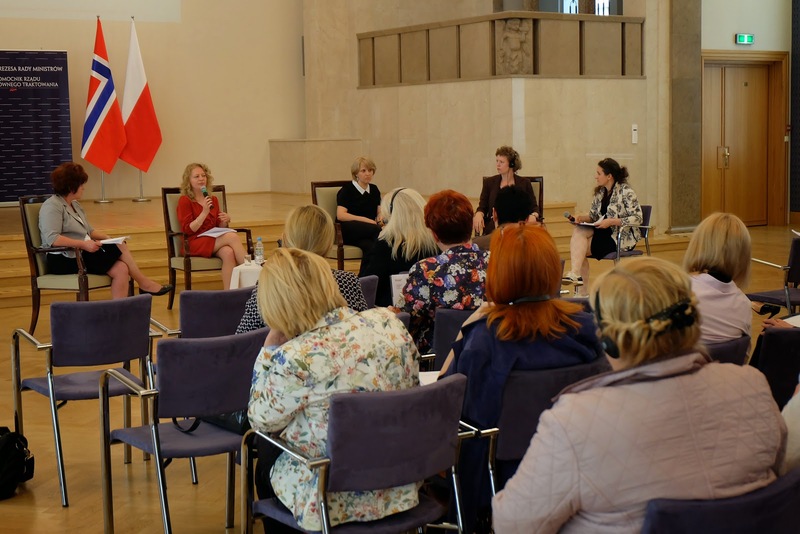 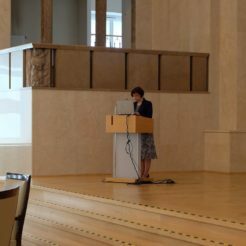 On 6 April 2016, a final conference of a two-year-project “Counteracting discrimination in the regions of Poland” took place in Warsaw. 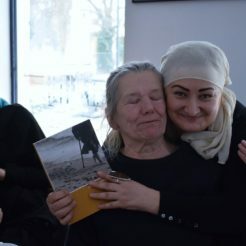 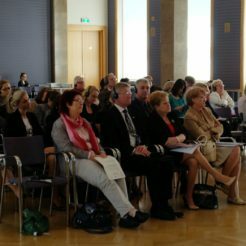 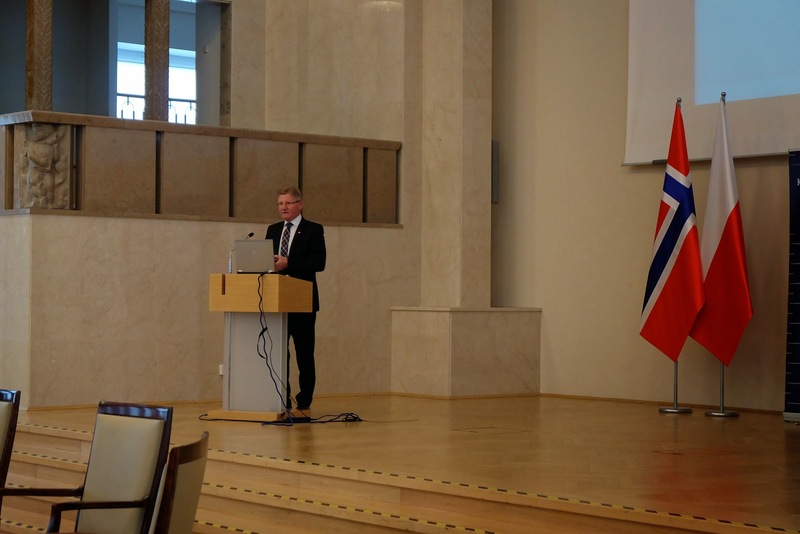 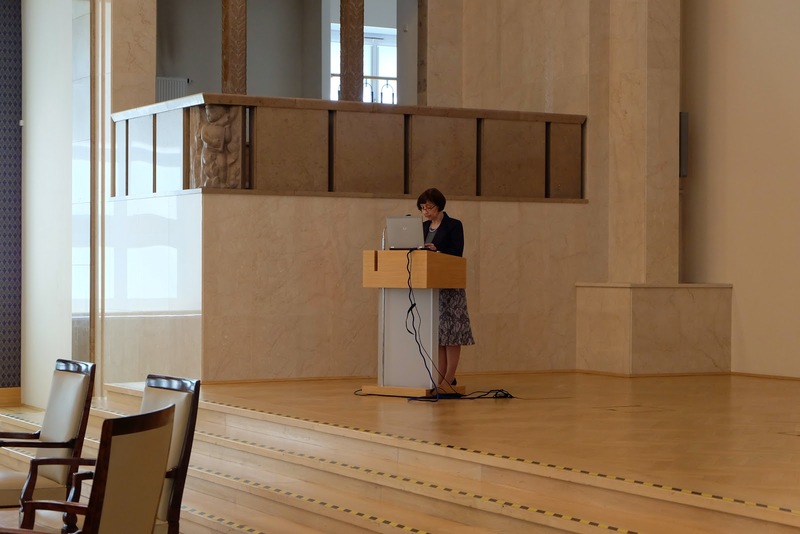 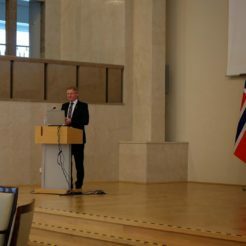 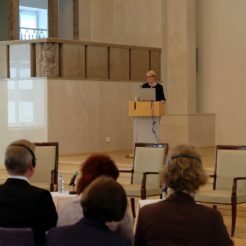 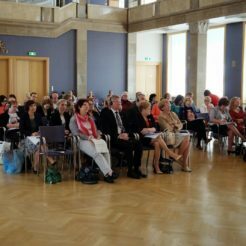 The event was opened by a representative of KARAT Coalition and Minister Wojciech Kaczmarczyk, Government Plenipotentiary for Civil Society and Equal Treatment. 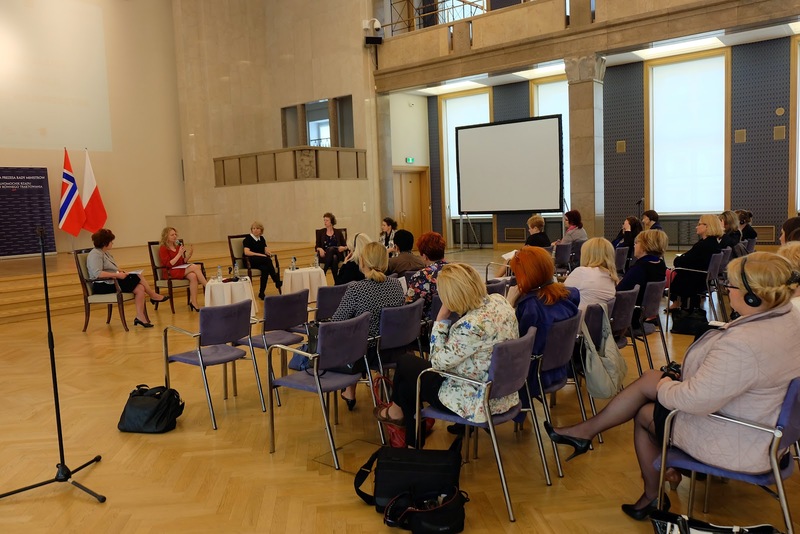 The event was a good opportunity to learn the standards of counteracting discrimination and examples of good practices in the voivodship offices. 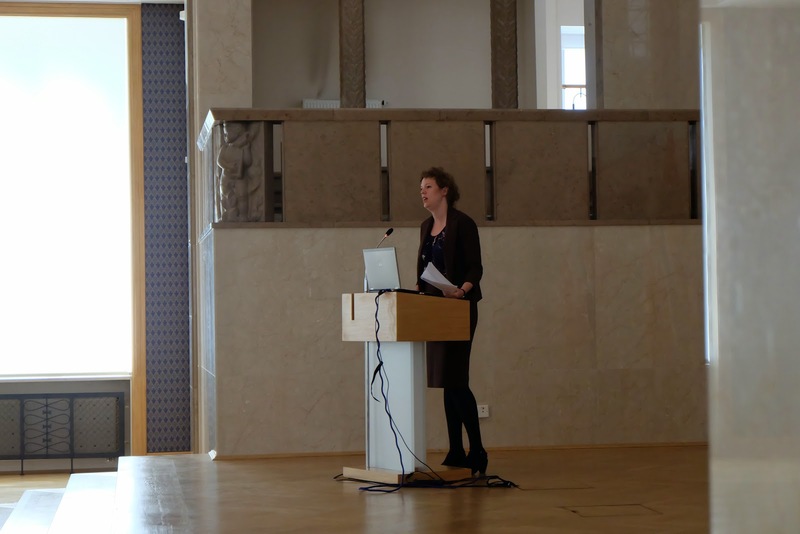 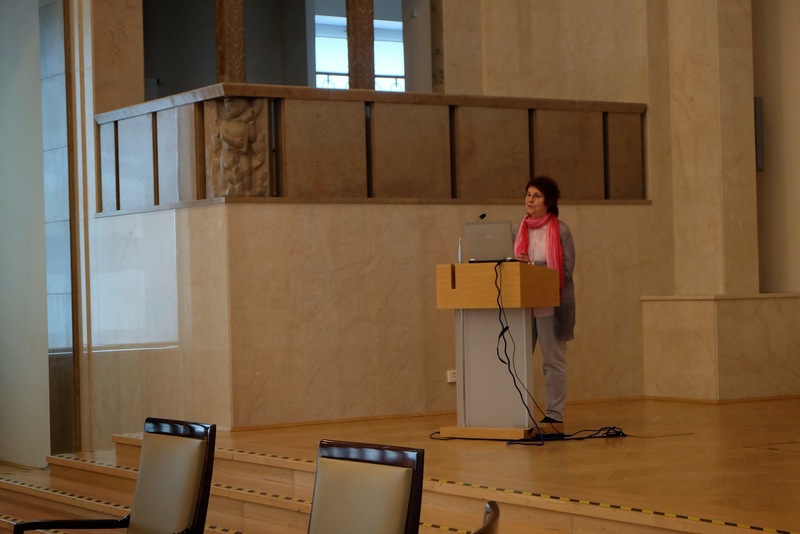 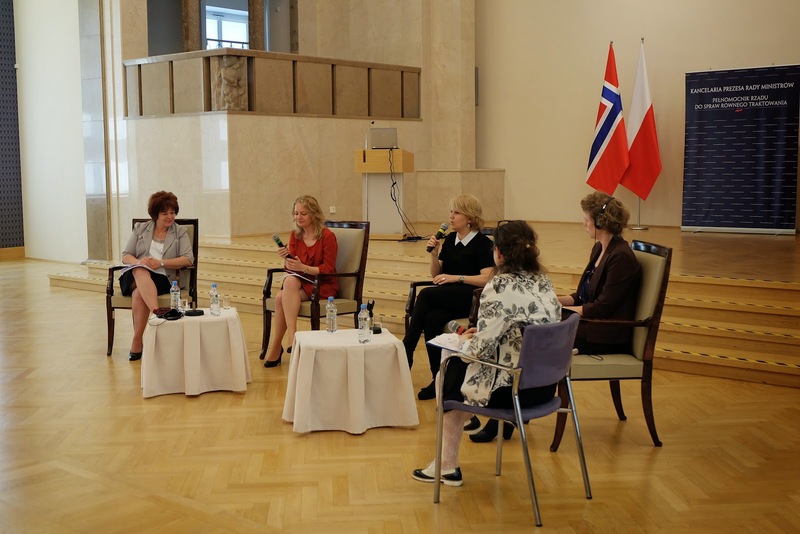 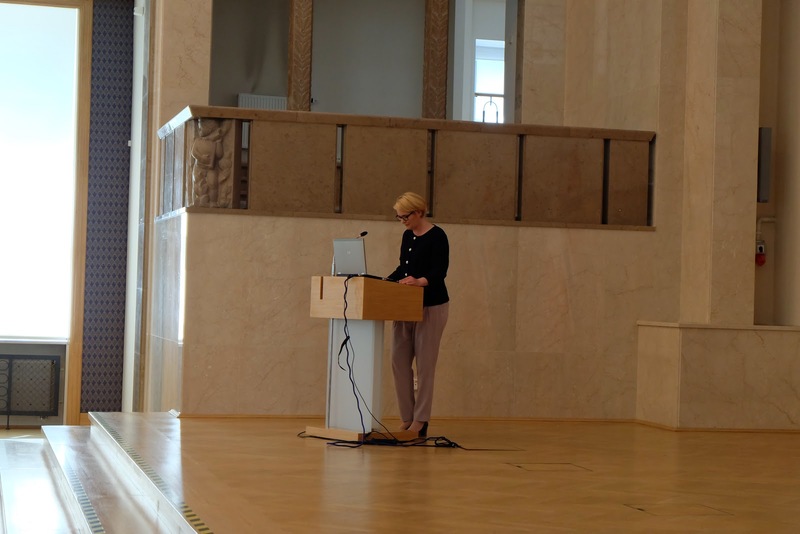 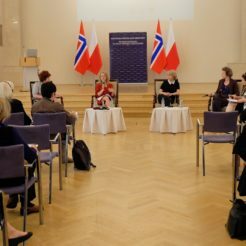 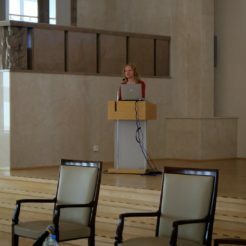 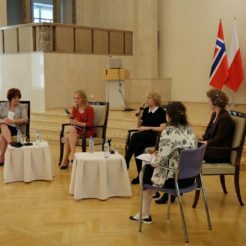 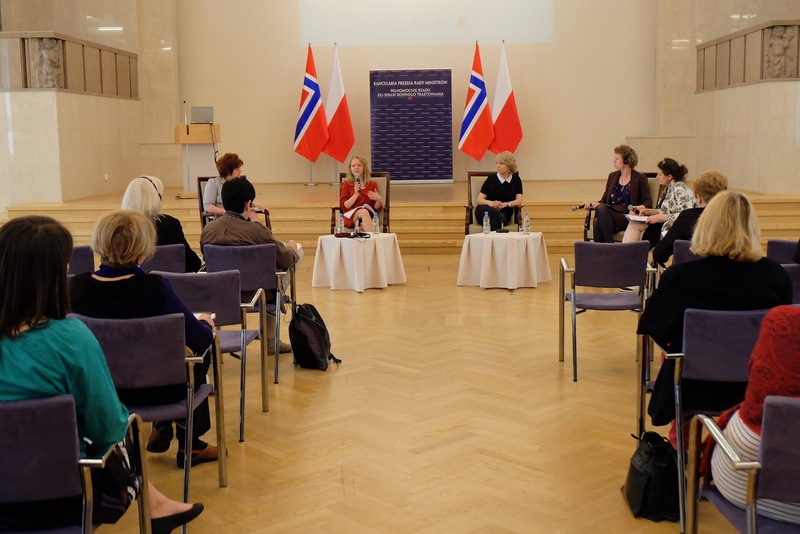 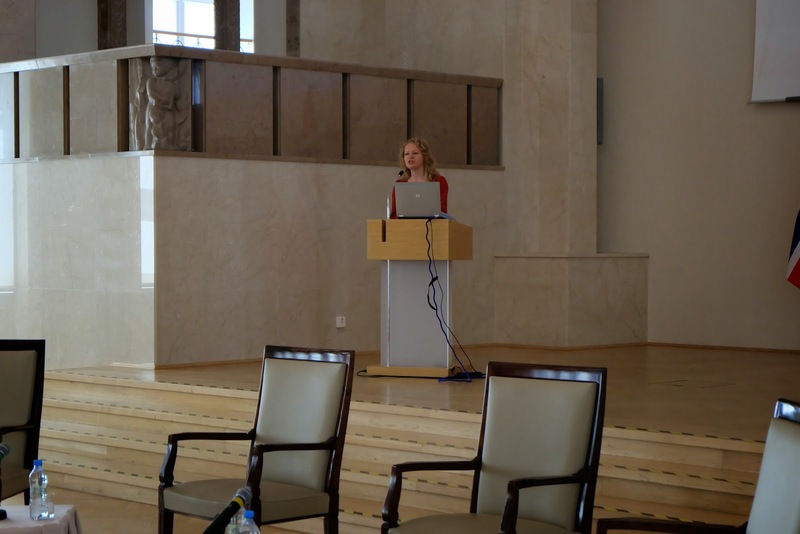 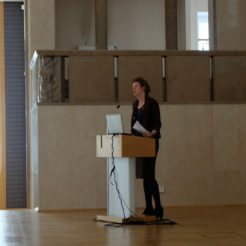 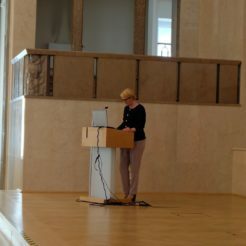 The representative of the Norwegian organization “KUN -Center for Gender Equality” talked about the standards and good practices to counteract discrimination in Norway. 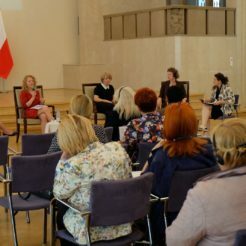 Share the post "Preventing discrimination in the regions of Poland"
The site was created with the support of the Stefan Batory Foundation under the “Democracy in Action”. 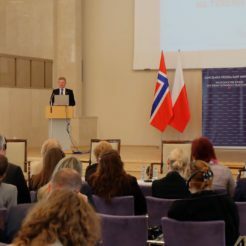 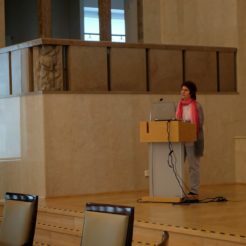 Modification of the website was financed by the City of Warsawas as part of the project of the Capital Center for Support of Non-governmental Organizations.